On 12 and 13 June, a group of librarians from the Central Library of the Council of the European Union attended this year’s Eurolib general assembly, held in The Hague. 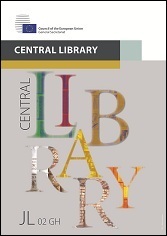 Eurolib is the collaboration group of libraries of the EU institutions, EU agencies, services and other bodies. It exists since 1985. 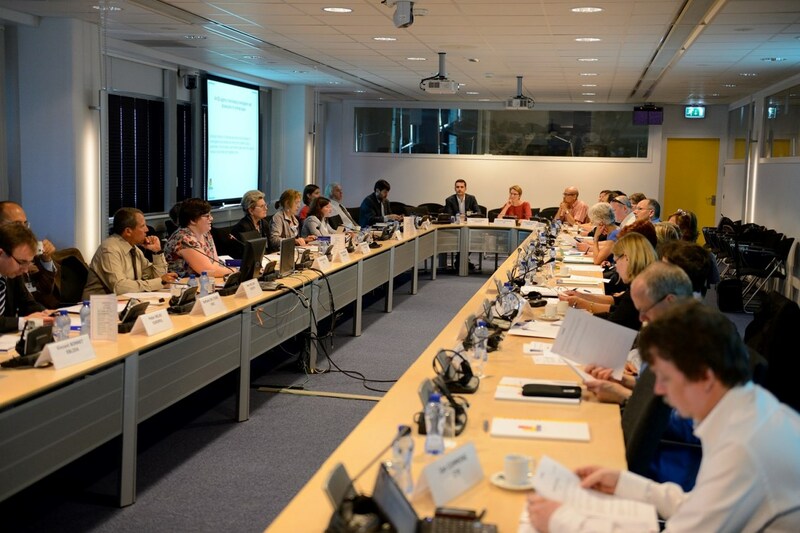 Its meetings are the main platform for EU institutions’ librarians to collaborate, learn and share best practices. The 2014 general assembly was hosted by Europol and Eurojust. Discussions focused on ongoing projects, shared initiatives and issues of common concern. The European Parliamentary Research Service presented the consolidated public procurement forward planning of Eurolib libraries, in view to facilitate the launch of interinstitutional procurement procedures. The Central Library of the European Commission announced its newly created Netvibes portal on open access resources, as well as practical implementation results of e-books. The European Monitoring Centre for Drugs and Drug Addiction (EMCDDA) Library briefed the group on the benefits of increased collaboration among one-person-libraries of EU bodies specialising in the fields of science, health and environment. The Publications Office of the EU held presentations on their ongoing efforts to further improve the interface of the EUR-Lex database, as well as EuroVoc, the EU’s multilingual thesaurus. EuroVoc is now also being translated into the Macedonian language, as well as Serbian and Albanian. It can be downloaded for free at the EU’s Open Data portal. A representative from EBLIDA, the European Bureau of Library, Information and Documentation Associations, talked about recent initiatives to improve the availability of e-books to libraries, an initiative also supported by IFLA and several national library associations. Besides these presentations and working group meetings, Eurolib librarians also took the opportunity to visit the Peace Palace library, the International Criminal Court library, the Eurojust library and the information centre of Europol.